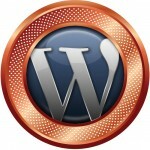 Titanium Consulting offer reliable, high end WordPress hosting facilities on behalf of our clients. 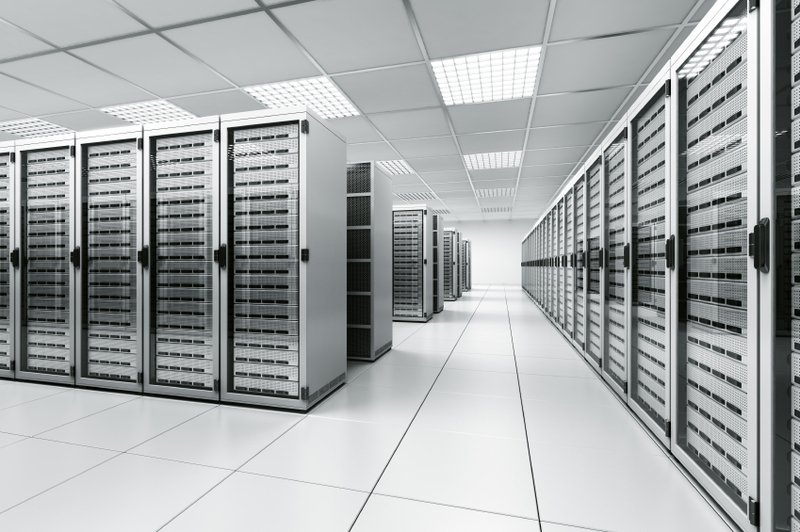 99.9% uptime and peace of mind that we’re maintaining, patching and looking after your site on your behalf. 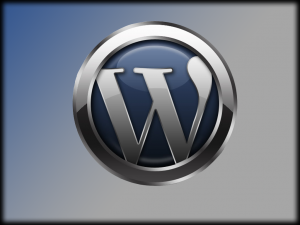 We will upgrade your site to the latest versions of WordPress, keeping it secure, ensure backups are taken and of course with one of our WordPress support contracts provide our expertise to make enhancements to your WordPress site as it continues to evolve. 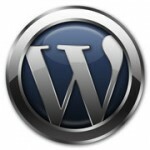 We are a market leading WordPress Web Design agency. We have a pedigree of developing highly original yet affordable WordPress web sites that list on Google Page 1.